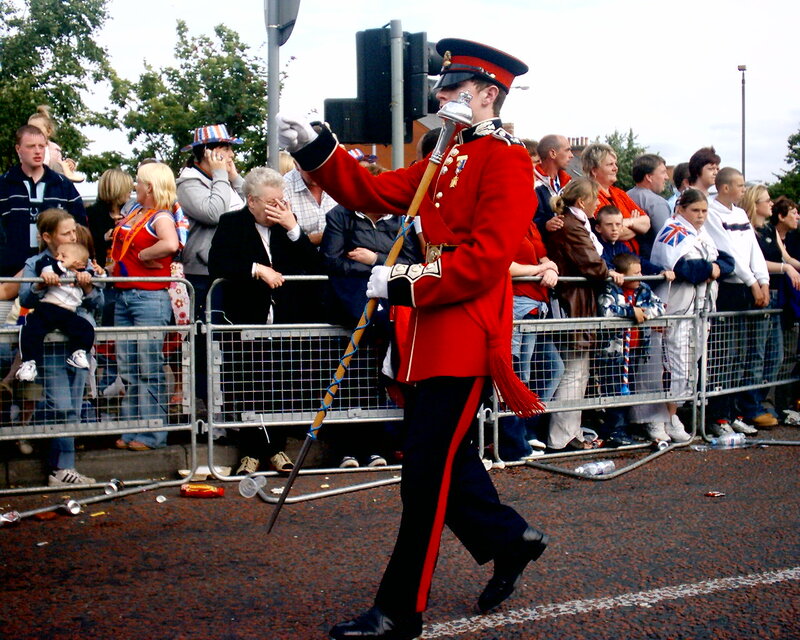 Millar Memorial Flute Band lead the parade. 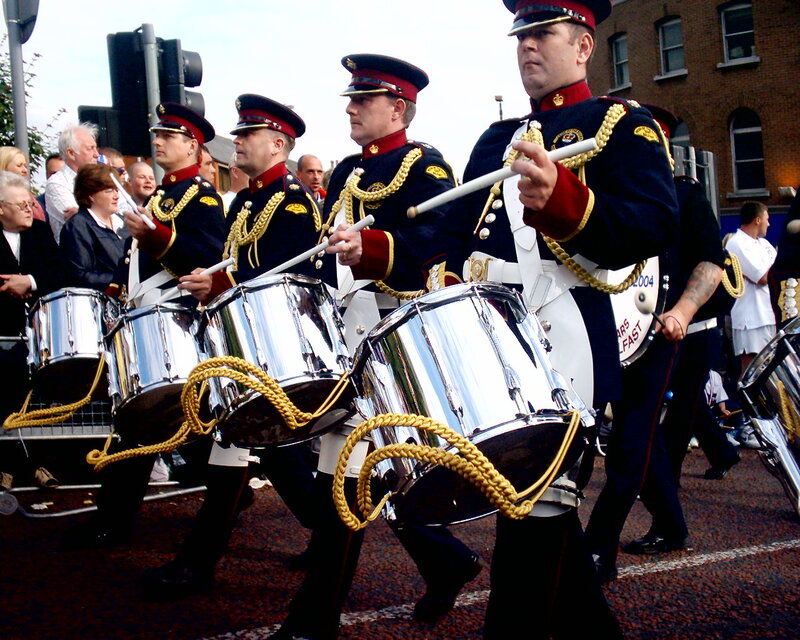 No 6 District officers UVF Regimental Flute Band, East Belfast. Thousands turn out as LOL241 passes by. 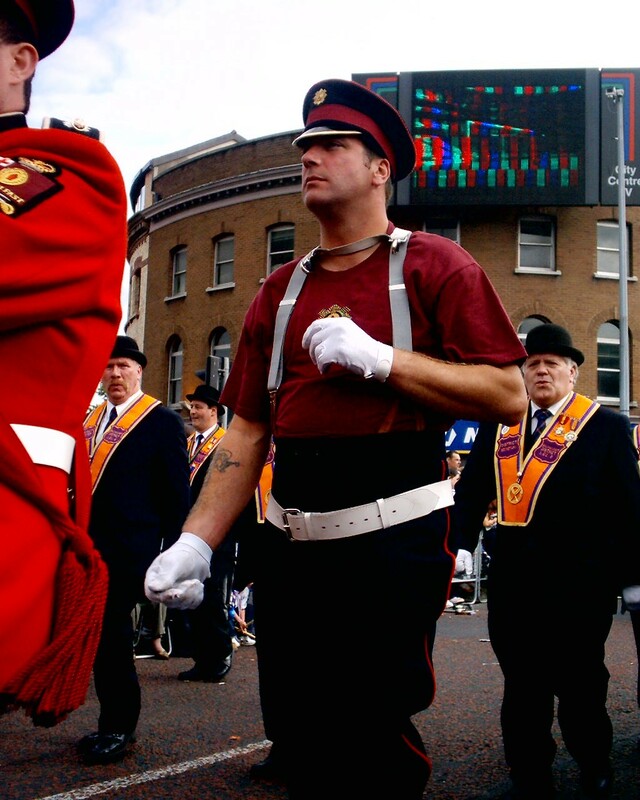 South Belfast Young Conquerors FB Rathcoole supporters enjoy the parade.